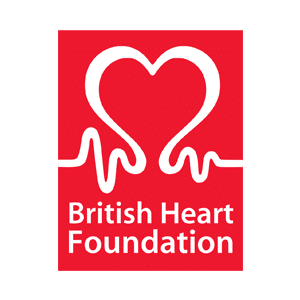 The British Heart Foundation charity are here to fight heart and circulatory disease. The BHF funds research, education and life-saving equipment and helps heart patients. Shop with them at High Chelmer to find the perfect gifts and cards – and help save lives.